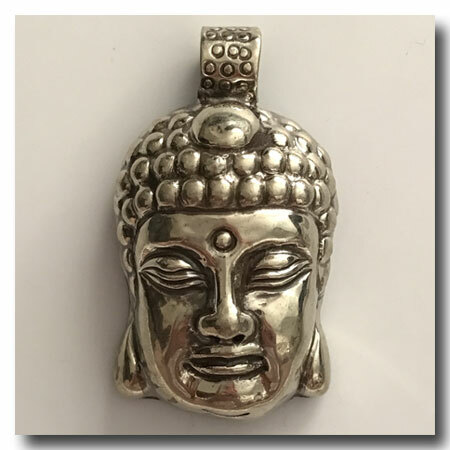 CLASSIC BUDDHA : Gorgeous large handmade and hand cast metal working front and back. Buddha is approx. 45mm. Bail is approx. 8mm. Artisan created by master crafts person. Slight variations may occur. 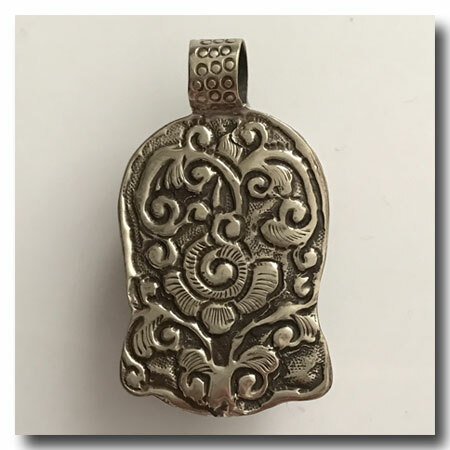 A Beautiful piece!